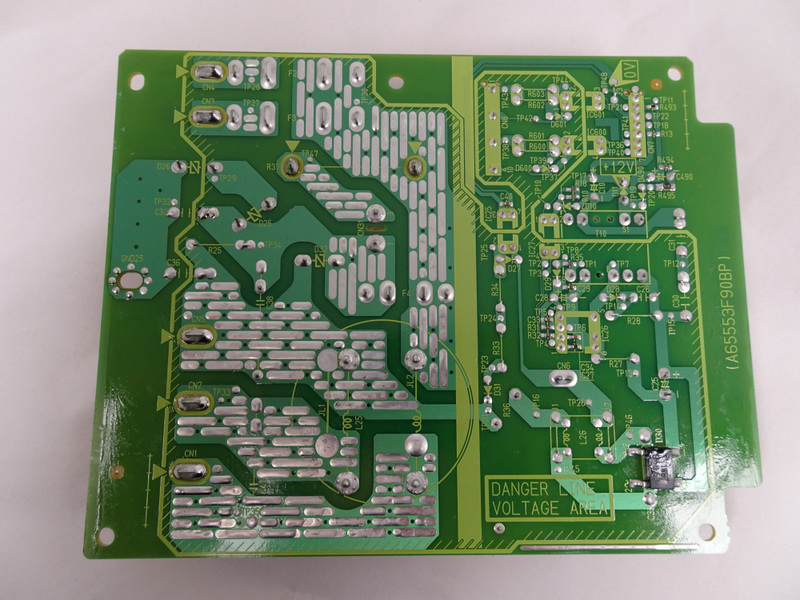 Noise filter assembly for Panasonic commercial microwave ovens. 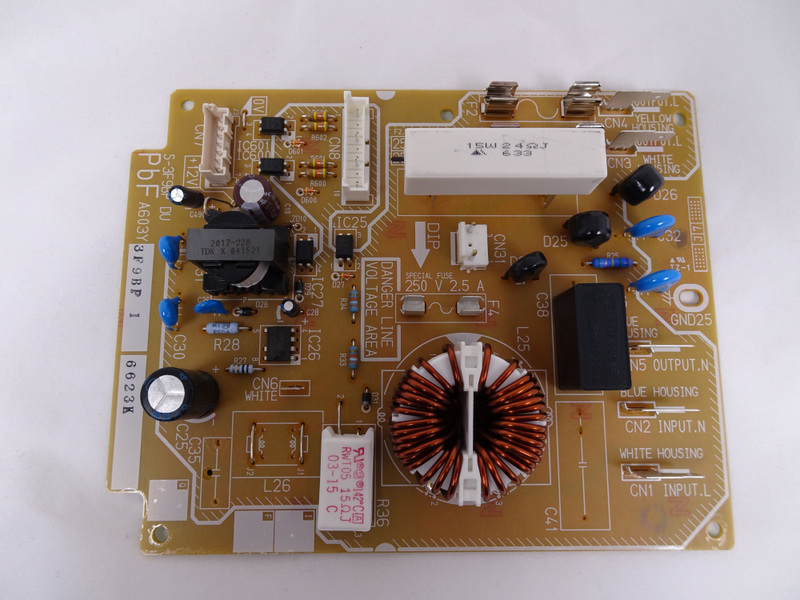 Noise filter assembly supplied without fuses, for the following Panasonic commercial microwave ovens. item 83 on the attached .pdf file. Panasonic NE-1653 (NE1653) commercial microwave ovens.